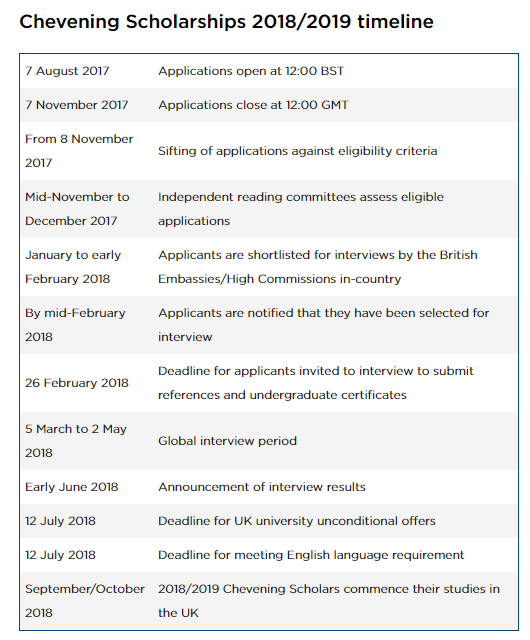 Applications for 2018/2019 Chevening Scholarships are closed. Chevening is looking for individuals who will be future leaders or influencers in their home countries. Explain how you meet this requirement, using clear examples of your own leadership and influencing skills to support your answer. 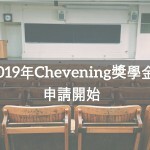 Chevening is looking for individuals with strong networking skills, who will engage with the Chevening community and influence and lead others in their chosen profession. Explain how you meet this requirement, using clear examples of your networking skills, and outline how you hope to use these skills in the future. 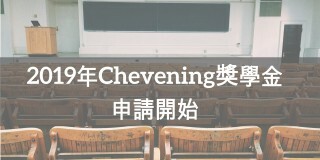 Chevening is looking for individuals who have a clear post-study career plan. Please outline your immediate plans upon returning home and your longer term career goals. You may wish to consider how these relate to what the UK government is doing in your country. 1) How long have you known the applicant? 3) When you last had regular contact with the applicant? Uploaded to your application form in PDF format. The file must be no larger than 5MB.